While only 11% of Americans trust Congress, a whopping 74% have a “great deal or quite a lot of” trust in the military, which also vastly outperforms newspapers (23%) and even the US Supreme Court (37%). Similarly, the CIA and the FBI get an “excellent” rating from 58% of Americans. While reverence for the military is quite common all over the world – perhaps related to evolutionary fear – it behooves us to be a bit more critical and objective. Like the Old Testament characters who never asked Moses for evidence regarding the burning bush, Americans blindly accept all verdicts from the intelligence agencies. The rise of the colossal military and the “Deep State” are new phenomenons in American history, and a dispassionate scrutiny underscores the need for more vigilance on our part. Starting in the 1980’s, the Deep State refined its plans for regime changes, resorting to the use of sophisticated NGO’s such as the USAID, NED and Open Society Foundations of George Soros. 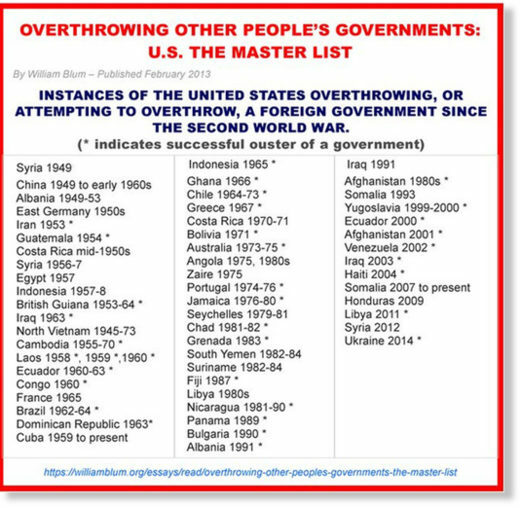 There is incontrovertible proof for some of the blatant coups, thanks to declassified CIA documents – for example, the overthrow of democratically elected leaders in Iran in 1953 and in Guatemala in 1954. Theoretically, nothing stops the killing machine from operating within the US. Even intellectuals like David Talbot – founder of Salon magazine and editor of Time magazine – are convinced that some from the top echelons of the CIA assassinated JFK. By the way, the phrase “conspiracy theorist” was invented by the CIA in 1967 to discredit anyone challenging official narratives! Right now, the US arms/funds about 3 in 4 of all dictators around the world! How’s that for spreading freedom and democracy? 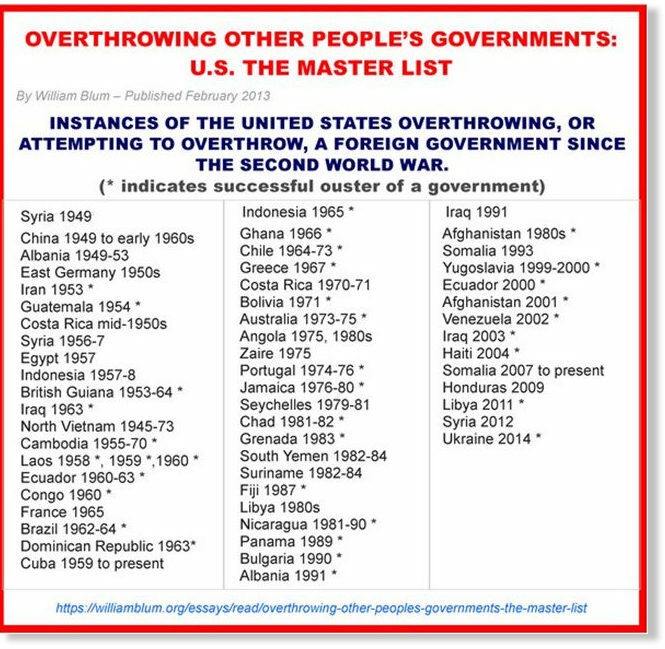 The US has supported and installed numerous brutal tyrants and authoritarians all over the world in the last century. Suharto in Indonesia, for example, killed two million people, but was loved by the West, since he let western corporations exploit his people and plunder his country. After the defeat of Hitler, the US recruited more than 1000 Nazis, including high-ranking officials, to work against the Soviet Union. Under Operation Paperclip, the CIA brought numerous Nazi scientists into the US. As I explain in my book, Deconstructing the Syrian War, the US has trained, armed and funded Islamic terrorists in Afghanistan, Chechnya, Libya, Syria etc. to wage proxy wars. After the Vietnam War, the Deep State in the 1980s used heroin in Afghanistan to fight the USSR and cocaine in Central America to fight leftist leaders. According to Gary Webb, the CIA also imported cocaine into the US. In 1998, a Congressman entered into official record a shocking document called “A Tangled Web: A History of CIA Complicity in Drug International Trafficking” that summarizes CIA’s nefarious drug activities from 1947 to 1996. CIA’s Operation Mockingbird was an extensive operation to infiltrate and control all the major news organizations. Over the past several decades, the CIA and the Pentagon have actively participated in over 800 major movies and 1000 TV shows to make sure that the right (propaganda) message reaches the audience. Declassified documents on MK-Ultra and other mind-control and brainwashing programs and experiments -LSD and numerous other drugs, hypnosis, electric shock etc. – are right out of a sci-fi horror movie. He had biological weapons in mobile labs etc. 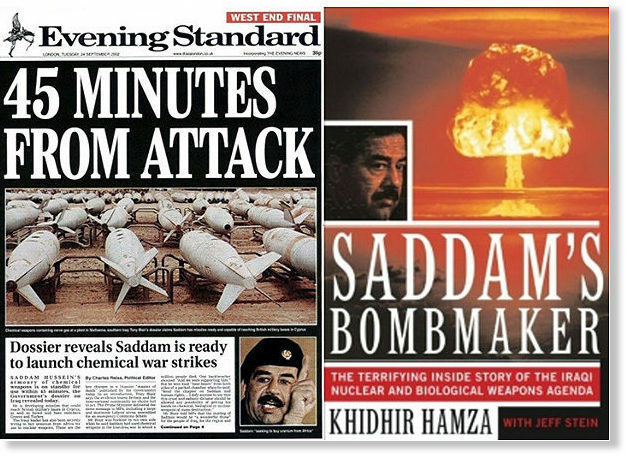 Through innuendo and bare-faced lies, the Establishment convinced 70% of Americans that Saddam was responsible for 9/11 and even the Anthrax attack that followed. Go back in history, there are many such lies, including the Gulf of Tonkin claim that helped the US launch the Vietnam War. Somehow, it’s psychologically hard for people to think that their government might stage false flag attacks. However, as recently declassified documents show, the CIA had many such ideas – killing boatloads of Cuban refugees or blowing up ships and then blaming Fidel Castro; carrying out “terror campaigns” – their own words – with bombs in Miami and Washington D.C. to frame Castro; and buying Russian planes to attack US soldiers to start a war with the Soviet Union. Shockingly, these plans got approved all the way up to the Joint Chiefs of Staff, and only got stopped by JFK or his brother. 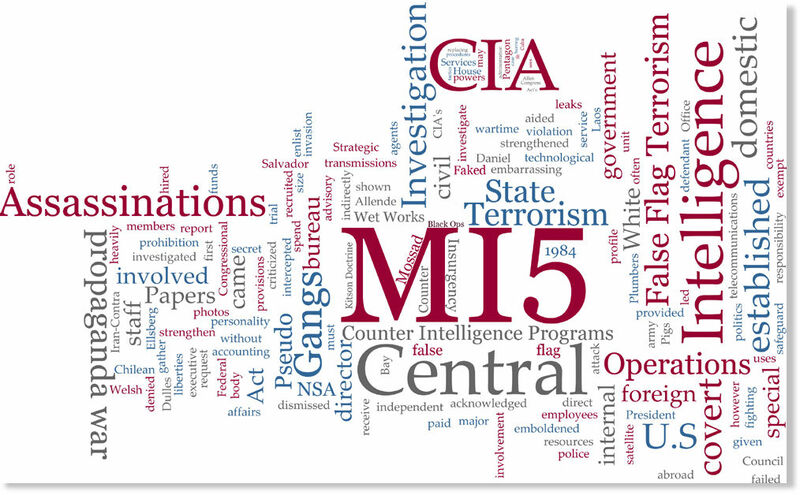 There is convincing evidence that the CIA carried out similar false flag attacks – Operation Gladio – in Europe in the 1950’s through the 1970’s to blame the communists and shift the political landscape to the right. In recent years in Libya, Syria and Ukraine, false flag attacks were used to launch regime change operations. 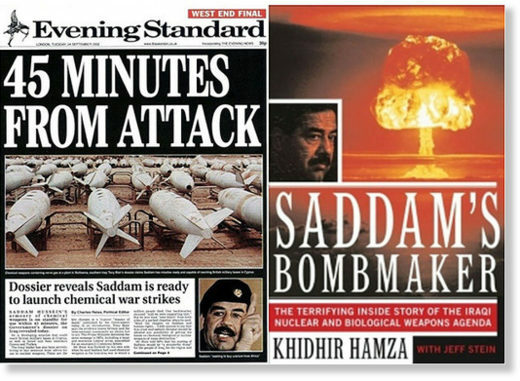 Wild accusations such as the Novichok poisoning in the UK by Russia also bear all the hallmarks of fake or false flag attacks. According to a 1994 government report, hundreds of thousands of Americans were subjected to unethical radiological, chemical, biological and medical experiments between 1940 and 1974. The US military even conducted biological warfare testing on the entire city of San Francisco! Another deeply held American belief is that our elites always hold to high moral standards, value lives and are compassionate. In September 1945, merely one month after Nagasaki and Hiroshima, the US military drew up plans to drop 204 atomic bombs on 66 cities in the USSR, our ally during World War II and still an ally at that time. Then a decade later, in 1956, the US military had detailed plans to drop 2,000+ atom and hydrogen bombs on 1,200 cities in Russia, China and Eastern Europe. This would have immediately killed 500 million people, 99% innocent civilians. Think about what kind of evil monsters and sociopaths would come up with such genocidal ideas. Also, if they had carried out their psychopathic plan, the nuclear fallout might have ended the entire human race. Wars and conflicts are extremely profitable for the military-banking-intelligence complex, which uses soldiers as pawns. 2.7 million Americans have fought in Iraq and Afghanistan since 9/11; and more than 400,000 of them suffer from PTSD. The unsustainable Empire thrives because we are manipulated by the media into not questioning or challenging it. In the supposed land of the free, Americans don’t mind the NSA spying on them. While many assume that it’s to protect us from terrorists post 9-11, Edward Snowden revealed that the mass collection of phone calls has been going on since 1985. Thanks to the Internet, the Deep State now records every phone call, text message, video chat, email etc. If the spooks have dirt on every single American, it’s no wonder that no politician speaks out against this Orwellian nightmare. The zeitgeist in America demands blind support for the military, defense industry and the intelligence community. Like fish in water, Americans have lost the ability to notice the pervasive and omnipresent propaganda. However, we owe it ourselves to be more knowledgeable and objective in processing and reacting to information. We also need to be more cynical about our government and the mass media. Freedom, liberty and prosperity are not achieved and maintained through willful ignorance, blind allegiance and naïve faith. 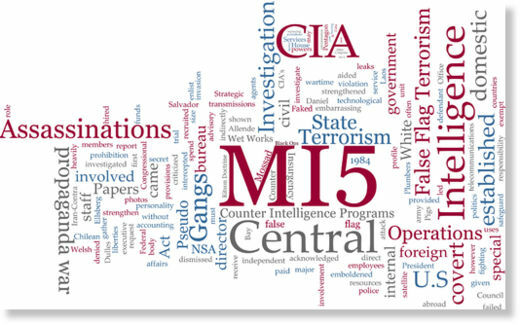 This article (The US Military, Deep State and American Innocence) was originally created and published by SIGNS OF THE TIMES and is republished here under “Fair Use” (see disclaimer below) with attribution to author Chris Kanthan and SIGNS OF THE TIMES.